Dustin earned his Master's Degree of Physical Therapy at Ithaca College, where he also competed in NCAA basketball and track and field. 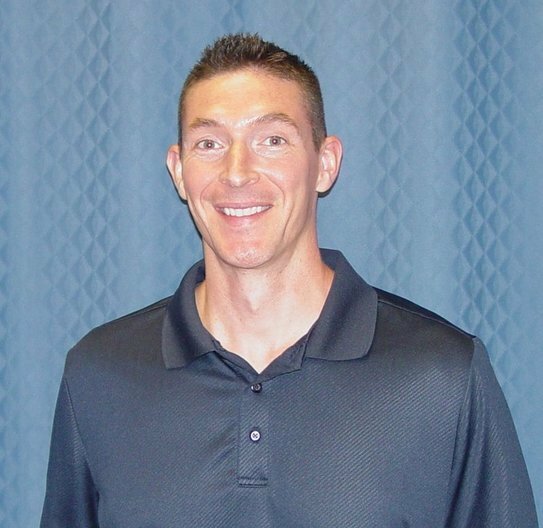 His 14 years of clinical experience spans a multitude of physical therapy settings, including acute care within the hospital, management of a short term rehabilitation facility, and outpatient orthopedics & sports medicine. With a passion for orthopedics, Dustin obtained specialized board certifications in orthopedics(OCS), strength and conditioning coach (CSCS), and kinesiotaping practitioner (CKTP). Dustin takes pride in utilizing all the skills in his repertoire to help each patient return to his or her highest possible level of function. Through a detailed evaluation of each patient's condition and needs, Dustin creates a physical therapy regimen that utilizes land or aquatic therapy coupled with therapeutic exercise, taping and good old-fashioned hands-on treatment to guide each patient to full recovery. Dustin brings positive energy and a patient-first approach to each patient encounter. In addition to forming a strong relationship with each patient, Dustin will not hesitate to contact the patient's physician with any concerns regarding their FULL recovery.